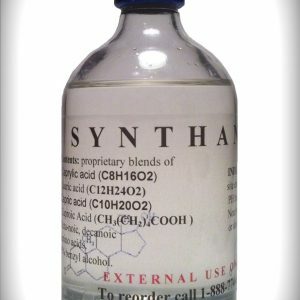 A-50™ is one of the most powerful OTC drugs available today. A-50™ Gives you the anabolic actions, such as strength, and muscle mass. 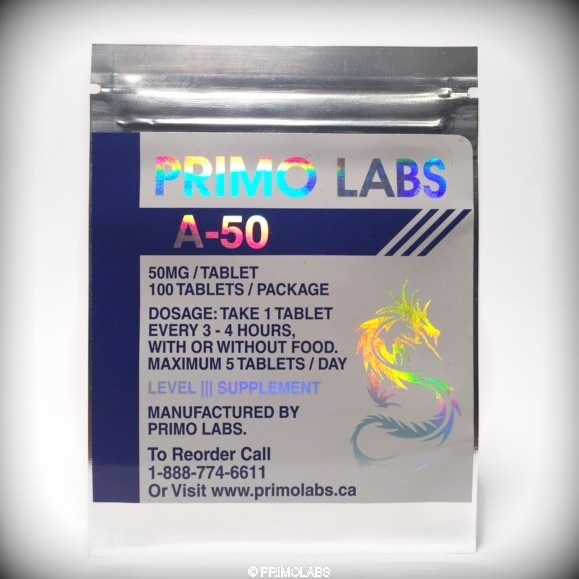 A-50™ is one of the most powerful OTC drugs available today. May be used on its own or in a cycle to support tremendous size and strength gains. Increases nitrogen retention, puts you in an extremely positive nitrogen balance, and utilities protein more efficiently. A-50™will increase strength in as little as 4 days! 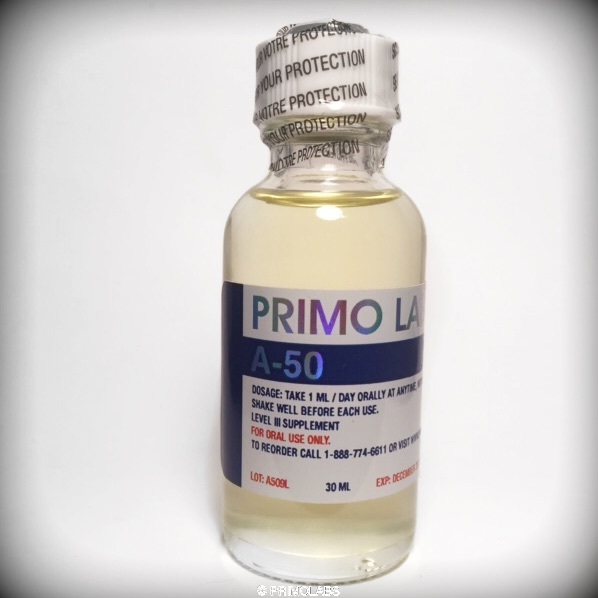 You will notice an extreme increase in blood flow and a massive pump the very first day you use A-50™! DOSAGE: Take one tablet every 3-4 hrs. with food. Maximum 5 tablets / day.